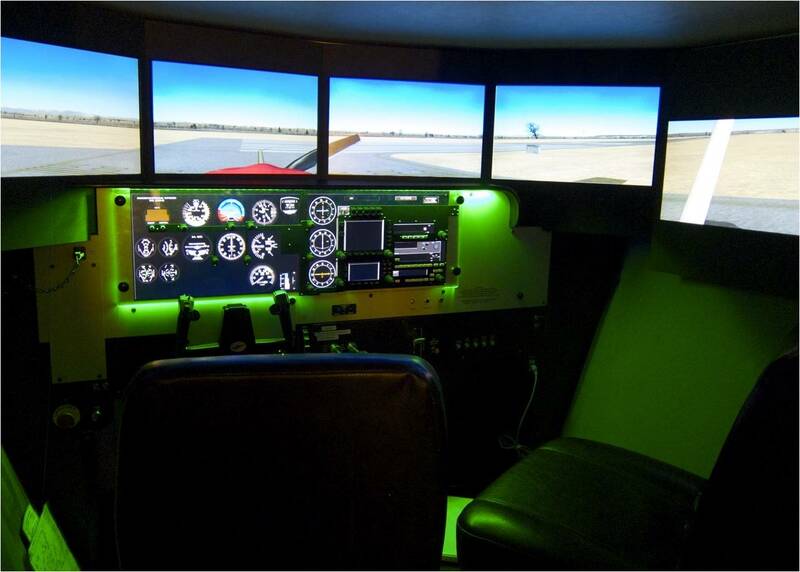 Superior Air is the only Flight Academy in Greece that uses a full motion flight simulator. 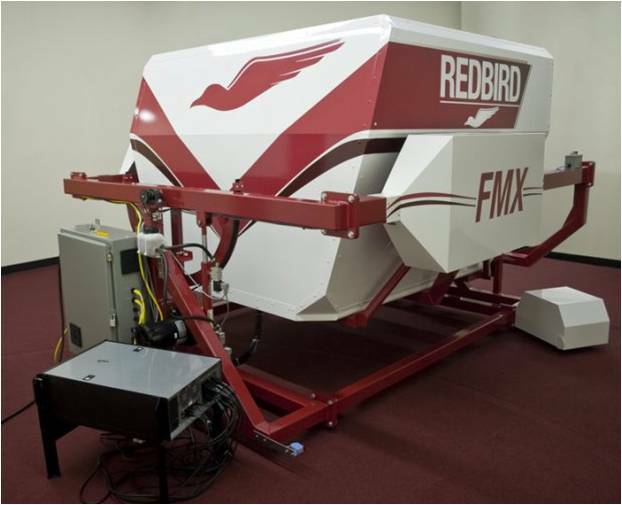 The Redbird FMX is the first flight simulator designed to meet the new challenges faced by modern flight training providers. With standard features that are anything but standard the FMX delivers unmatched training value for our students and provides a range of advantages that are simply unavailable in other training devices. 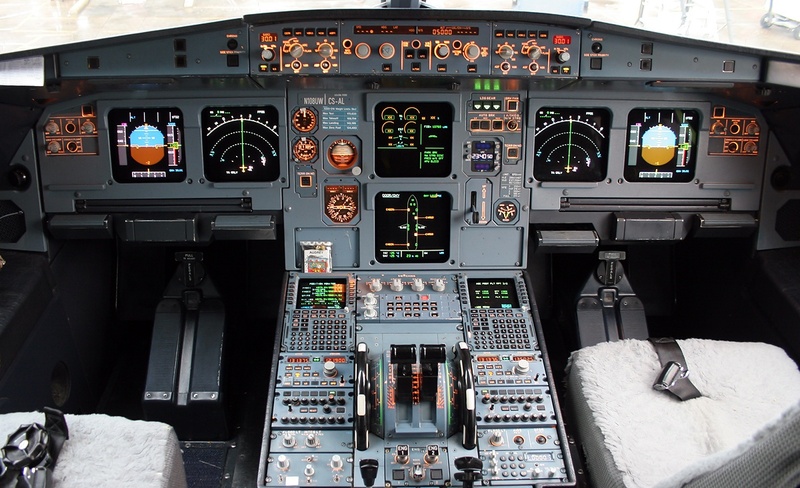 The aim of the Conversion Courses is to convert an ICAO CPL/IR/MEP holder to EASA CPL/MEP/IR and achieve the level of proficiency necessary according to the PART-FCL. 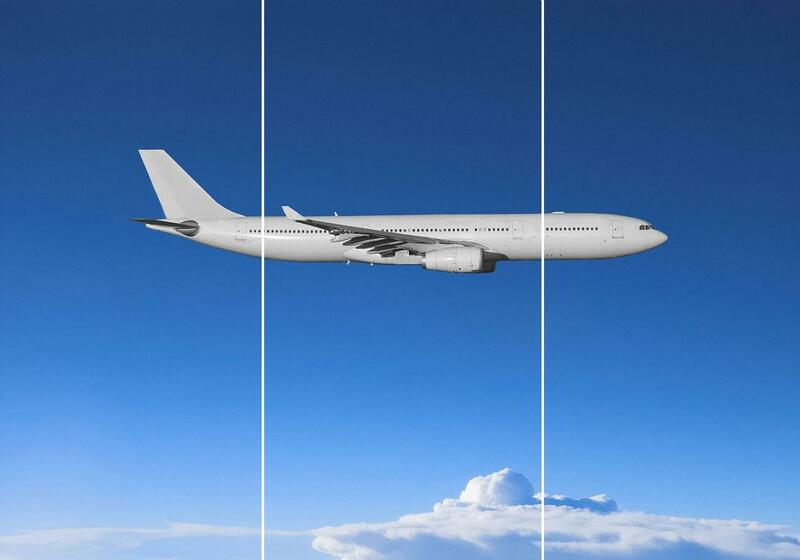 The course provides to the ICAO pilots JAR-FCL CPL/IR/MEP license with ATPL Theory Credit, as it is a necessary requirement for most airlines for recruitment, in Europe and many other countries in the world. The duration of the theoretical training will be a minimum of 3 months and the duration of the flight training will take no more than 10 days. The ATPL theoretical knowledge course comprises 14 subjects; CATS approved inter-active distance learning training, progress tests and sample exams. The minimum duration of the course is 3 months and can commence at any time during the year. The course uses Cranfield Aviation (C.A.T.S.) training material (Books & WBT). Also, our company established a partnership with Aviation Exam for the preparation of the exams. The flight training course comprises of a total of 25 hrs, including 15 hrs instrument training and 10 hrs VFR maneuvers. The flight training can commence simultaneously with the theoretical training. Superior Air offers you the opportunity to revalidate your license through a refresher course. On a full-time basis, the course can be completed in 1 week, but it can also be done in longer time on a pay-as-you-go basis. The aim of the refresher course is to provide refresh and bring up to date the technical knowledge of a pilot holding a valid or lapsed license or rating. The rental cost of an aircraft. The Multi-Engine Class Rating (MEP) allows you to fly single pilot Multi Engine piston airplanes with the same privileges as your SEP License grants you on Single Engine airplanes. 6 hours training with a Multi Engine airplane are required and it can be done in 3 – 4 days. An applicant for a single-pilot multi-engine class rating shall have completed not less than 2 hrs 30 min dual flight training under normal conditions of multi-engine airplane operation, and not less than 3 hrs 30 min dual flight training in engine failure procedures and asymmetric flight techniques. A skill test by an examiner is required after the training. 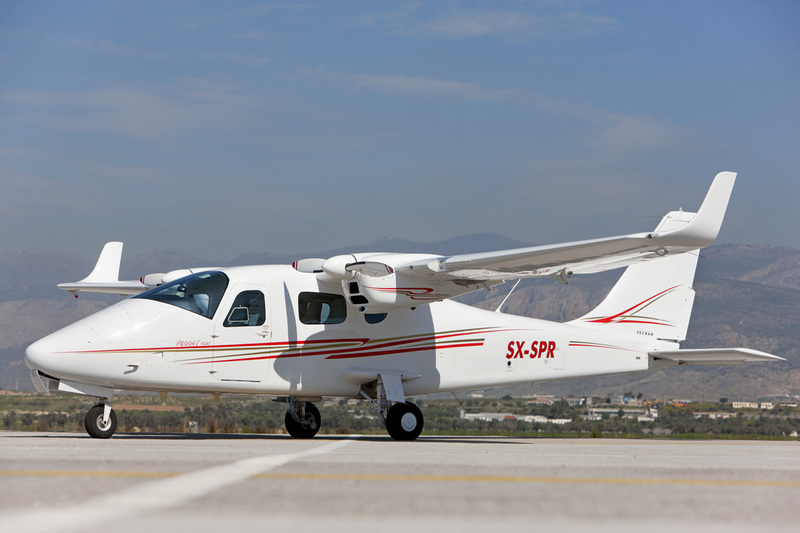 Superior Air operates the new TECNAM P2006 T aircraft with Garmin G950 glass cockpit. Course structure may change without notice. The aim of the Flight Instructor (A) course is to give adequate training to the applicant in ground and flying instructional techniques based upon established teaching methods. On successful completion of the course and final test the applicant will be issued with a FI (A) rating permitting the holder to give flight training appropriate to the issue of a PPL(A) or a CPL(A). On a full time basis the course can be completed in 6 to 9 weeks. All ground school material & books as well as maps flight computers, bag etc. Our ATPL integrated Course is designed to offer high-level training to students wishing to become professional pilots in only one year. No previous experience is required to start this course. Using state-of-the-art equipment and aircraft, Superior Air will provide training of the highest level to promote your upcoming aviation career. When you finish our ATPL integrated course you will hold a commercial pilot’s license CPL (A), the Multi-Engine Class Rating (ME), the Instrument Rating (IR) and the ATPL Theory credit as well as the MCC Course. That means that when you finish your training you will know everything you need and will have received all the training necessary to start your career as a pilot. In Superior Air, we would like to take your training a step beyond the European Regulations. We will give our best to build Airmanship as well as a great aviator’s character and all the skills necessary for you to be a complete professional pilot. After all, it’s not just a license you will need to get a good job tomorrow. Our highly experienced staff will teach you what the books can’t give you and this is what really makes the difference. 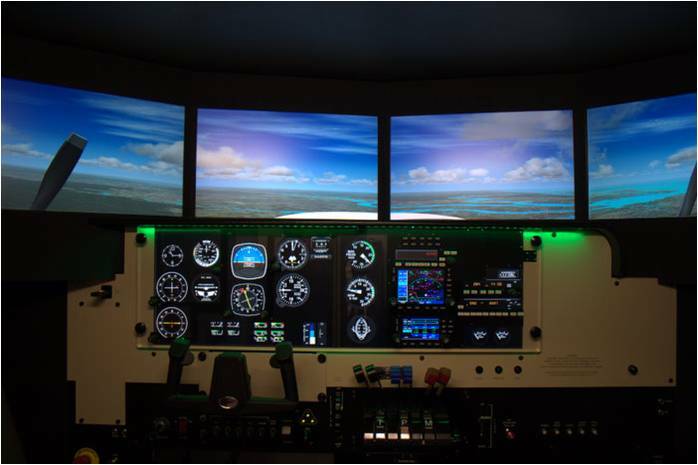 Using modern aircraft you will fly both in an analogue and glass cockpit environment. Also, highly experienced flight instructors having worked in major aviation positions will make sure you know everything that is needed by the time you finish. Superior Air also uses the CATS Groundschool material which is the most modern and proven method of ground training for commercial pilots around the world. Also, our company established a partnership with Aviation Exam for the preparation of the exams. 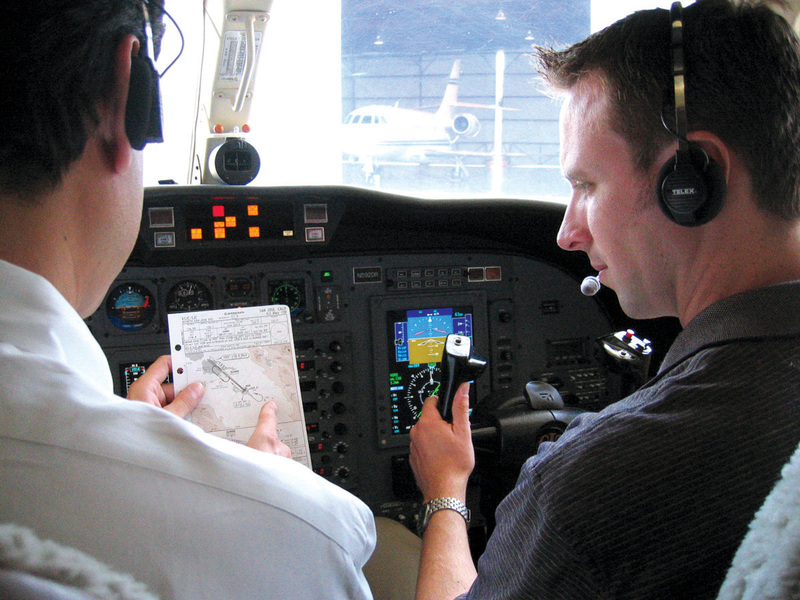 The integrated course is the fastest way to get a commercial pilot’s license in 12 – 15 months. Initial Stage of VFR Navigation flights up to the first solo navigation flight. Introduction to basic instrument flight. 2 Hours dual Multi Engine (preparation for the skill test). 1 examination in our school’s premises. In conclusion, the above program includes everything a pilot needs to become a holder of a CPL(A)(IR)/MEP license with ATPL Theory Credit, MCC Course and the Aviation English Language proficiency check. There is nothing else you will need after completing your training here. 780 hours CATS Groundschool (In-House) and Brush –up / Special Aircraft Knowledge / Airmanship and decision-making seminars / Special Airline Systems operation and interview preparation. Our ATPL Modular Course is designed to offer high level training to students wishing to become professional pilots completing their training as separate modules. This course is usually preferred from people that wish to have the distance learning option in the ground training and/or do not have the time to follow the integrated program which is more demanding. No previous experience is required to start this course. Using modern equipment and aircraft, Superior Air will provide training of the highest level to promote your upcoming aviation career. If the applicant is a holder of a PPL or a non JAA licence, the appropriate modular course for CPL, IR, ME, MCC, Night Qualification and ATPL Theory has to be followed. Applicants for this course have the choice between Residential and Distance Learning Theoretical Training courses. When you finish our modular course you will hold a commercial pilot’s license CPL (A), the Multi Engine Class Rating (ME), the Instrument Rating (IR) and the ATPL Theory credit. The MCC Course is also an option. That means that when you finish your training you will know everything you need and will have received all the training necessary to start your career as a pilot. 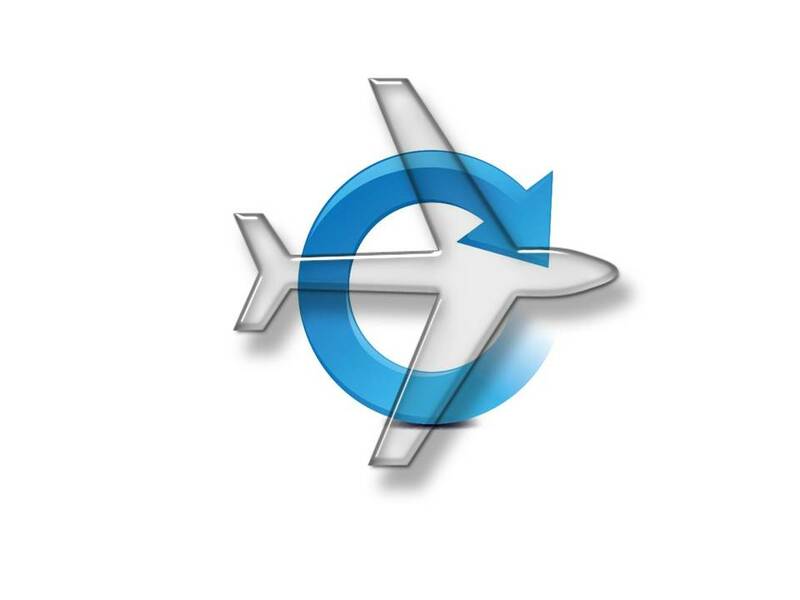 In Superior Air we would like to take your training a step beyond the European Regulations. We will give our best to build Airmanship as well as a great aviator’s character and all the skills necessary for you to be a complete professional pilot. After all, it’s not just a license you will need to get a good job tomorrow. Superior Air also uses the CATS Ground school material which is the most modern and proven method of ground training for commercial pilots around the world. The Modular course can be completed between 18 to 36 months. 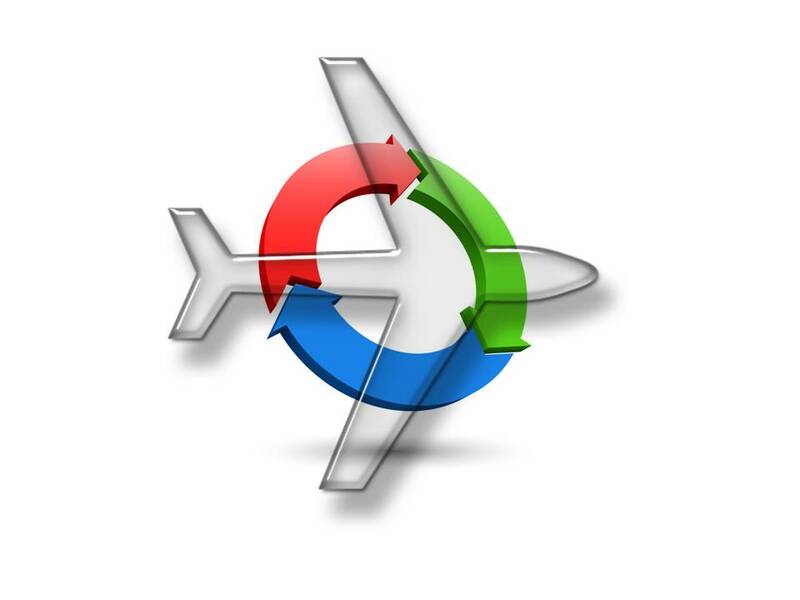 Also, our company established a partnership with Aviation Exam for the preparation of the exams. If you choose to take one of the ATPL Theory courses you avoid attending the modular Theory of each License for the CPL Course. In conclusion the above program includes everything a pilot needs to become a the holder of a CPL(A)/IR/MEP license with ATPL Theory Credit , MCC Course and the Aviation English Language proficiency check. There is nothing else you will need after completing your training in Superior Air. 780 hours CATS Ground school (In-House) and Brush –up / Special Aircraft Knowledge / Airmanship and decision making seminars / Special Airline Systems operation and interview preparation. In order to be able to fly with a Single Engine or Multi Engine aircraft in controlled airspace and/or in weather conditions that require compliance with Instrument Flight Rules (IFR), you will need the Instrument Rating (IR). The IR training requirements depend on which aircraft type you are interested to fly and the license you hold. An applicant for an IR (A) shall hold a PPL (A) including a night qualification or CPL (A) and shall have completed at least 50 hours cross-country flight time as pilot-in-command in airplanes. An applicant for an IR(A) shall have demonstrated the ability to use the English language by taking the Aviation English Language Proficiency check with the Superior Air FTO. This package is created for PPL (A) SEP or CPL (A) SEP holders who are interested to take a SEP / IR and it takes 3 – 6 weeks* to complete. For PPL (A) /MEP or CPL (A) /MEP Class rating holders, additional 5 hours ME/IR training is required. The following package is created for PPL (A) SEP or CPL (A) SEP holders who are interested to take a MEP / IR and it takes 5 – 7 weeks* to complete. The aim of the CPL (A) modular course is to train PPL (A) or ICAO pilot license holders to the level of proficiency necessary to operate single-pilot single-engine and/or multi-engine airplanes in commercial air transportation and to obtain the JAA CPL(A)/SP/MEP. On a full time basis the course (only the flight training) can be completed in 3 weeks, but it can also be done in longer time on a pay-as-you-go basis. 31 hours flight training (25 hours if you have the rating MEP(LAND) in your licence). By attending the ATPL Theory courses you avoid attending the modular Theory of each License which is more cost effective especially if you consider that most Airlines require pilots to have the ATPL Theory credit before an interview. 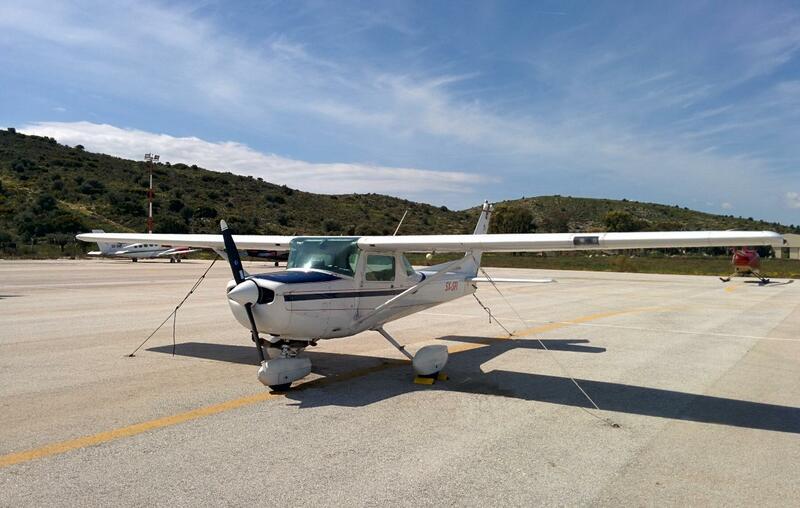 11 hours multi engine (tecnam P2006T) or 5 hours , if you have the rating MEP(LAND) in your licence. The aim of our Private Pilot License PPL (A) course is to train you to fly safely and efficiently under Visual Flight Rules either for recreational purposes or as part of a commercial training. The course consists of a minimum 45 hours of flight training. On a full time basis the course can be completed in 70 – 90 days but it can also be done in longer time on a pay-as-you-go basis. Taxes (VAT 24% is applied to the above price if the training is not part of a commercial training). Night Rating allows you to exercise the privileges of your PPL at night. 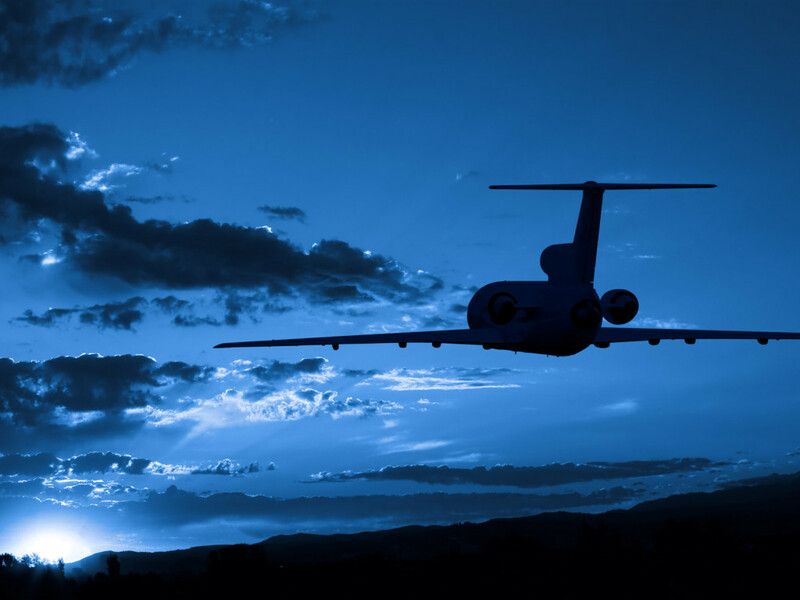 You need 5 hours of night flight training including at least 1 hour of cross-country navigation, and 1 hour solo. The training takes 2 to 3 days to complete. Superior Air operates the Cessna 172 airplane for this training.